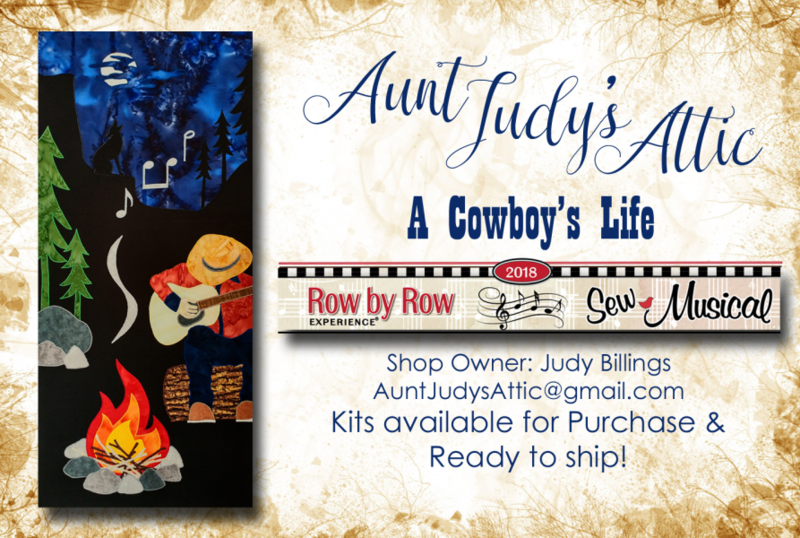 Aunt Judy’s Attic specializes in great service and wonderful fabrics, in addition to stocking a unique selection of patterns, gifts, and other essential quilting supplies. For your convenience, we also offer professional longarm services to help you finish your quilt tops. 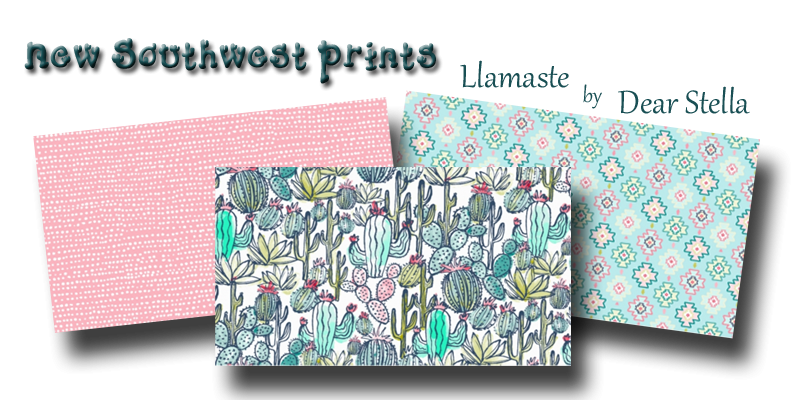 Located in Southwest New Mexico in the fantastic town of Silver City, we host a wide range of classes for quilting enthusiasts of all skill levels, taught by experienced instructors in a casual, no-pressure atmosphere that’s very welcoming and supportive. Whether you need a little creative inspiration or you could use some helpful project advice, our friendly, knowledgeable staff members are here to provide you with superior service throughout your quilting journey! Row by Row 2019 - Taste the Experience! Thank You for making our 2018 Row By Row Experience a Great One! 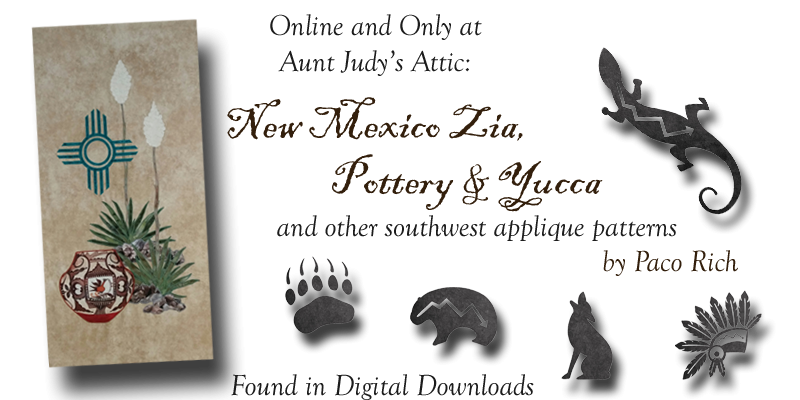 Kits are available for purchase and will be mailed as soon as your order is processed! Need international shipping, No problem! Contact the quilt shop using the contact tab above to get it all worked out. 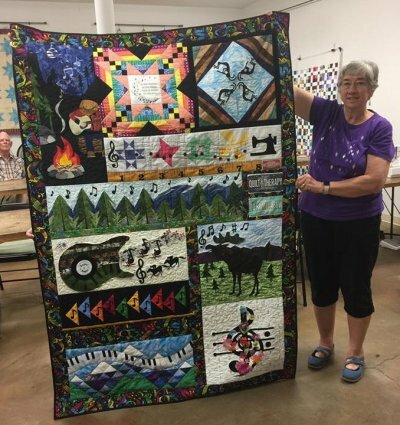 We are excited to have a new winner this last year; Susan Truitt tuned in her winning quilt and won a 25 fat quarter bundle AND an extra special prize for using our row in her quilt! She did such a fantastic job! Now that the Row By Row Experience 2018 is over, feel free to check out our past years. Row By Row Experience 2017 Theme: On The Go! We hope you have had a wonderful time rowing last year! Looking forward to seeing pictures of your finished quilts! Click here to post a photo to our Facebook Page... Thank You! 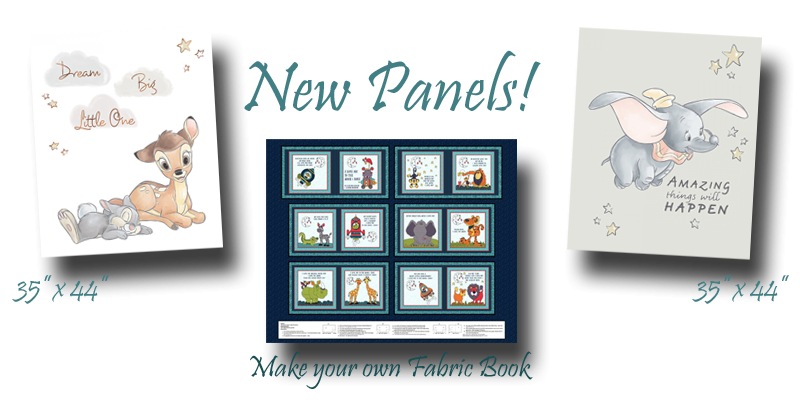 Row by Row 2017 Patterns are available for online purchase! 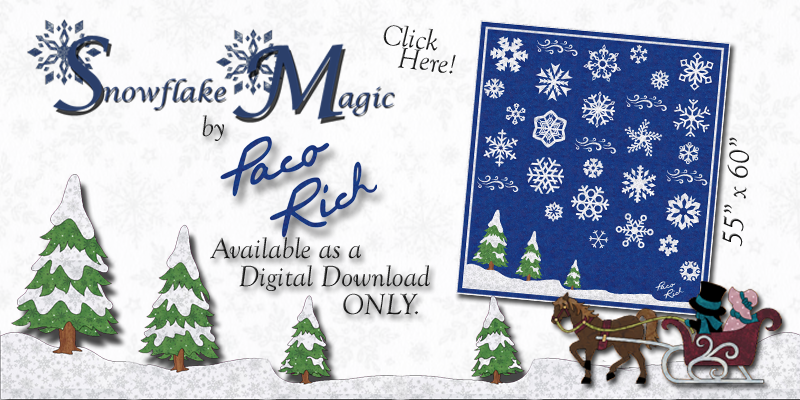 NEW: Digital downloadable patterns will be available! 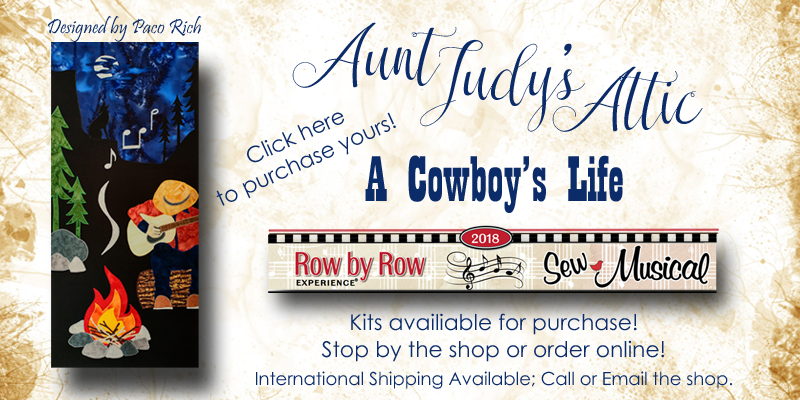 Click here to shop: Aunt Judy's Attic Row By Row Experience!